This may be the best week ever for freeloading albums and EPs off the interweb! 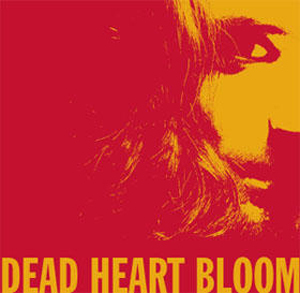 Today sees NYC band, Dead Heart Bloom, being the latest to offer up free tunes for your enjoyment. 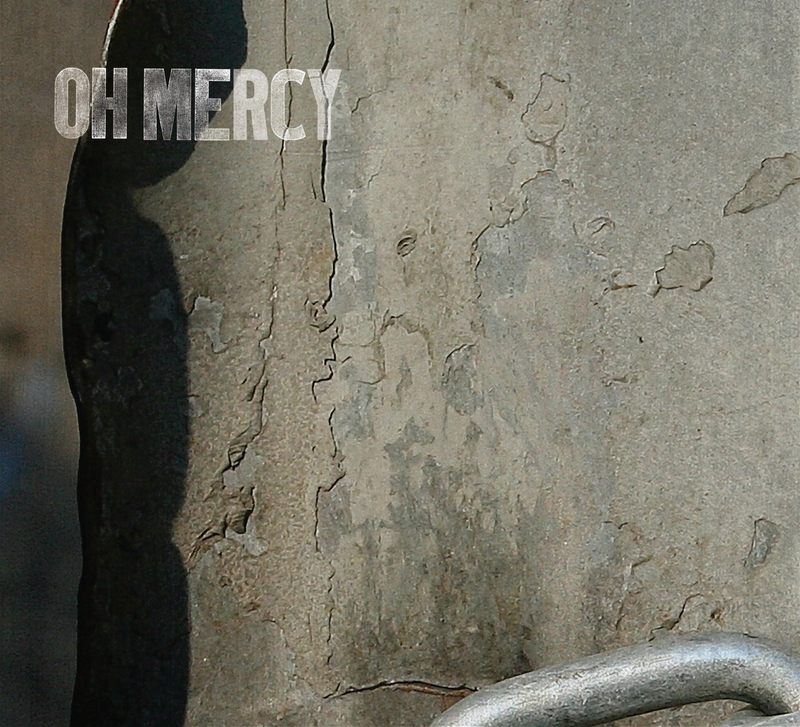 The EP up for grabs is entitled Oh Mercy and is the second in a series of three planned EPs for 2008. 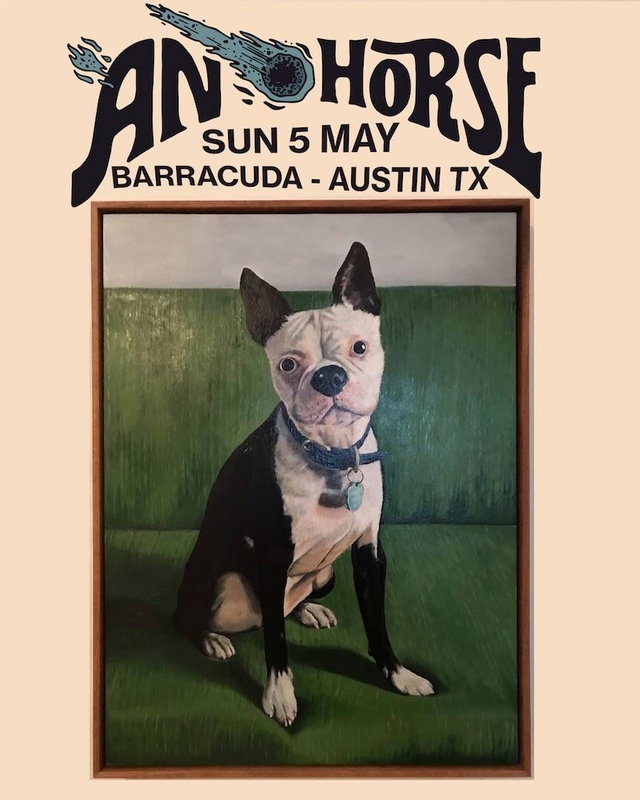 You can download this EP along with the first EP and Dead Heart Bloom’s first two albums all on the same page. All artists should be this generous! Check out my favorite track from the EP “I”m Going to go Meet Jesus” below.